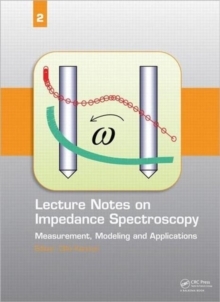 The International Workshop on Impedance Spectroscopy is an international workshop addressing fundamentals and applications of impedance spectroscopy. 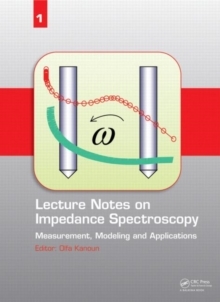 This book is the first in the series Lecture Notes on Impedance Spectroscopy (LNIS). 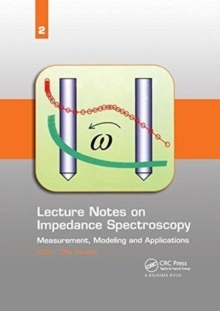 The series covers new advances in the field of impedance spectroscopy including fundamentals, methods and applications. It releases scientific contributions as extended chapters including detailed information about recent scientific research results.